The General Services Administration is seeking information on industry services for an architecture, engineering and advisory task order in support of the agency’s information technology modernization. GSA announced Friday on FedBizOpps the request for quotation for the AEA portion of its Chief Information Officer Modernization and Enterprise Transformation contract. The RFQ posted on GSA eBuy is open for 8(a) STARS II, Constellation 2 Governmentwide Acquisition Contract holders through April 29. “GSA requires support to rationalize, transform and converge its portfolio of COMET applications, focusing on Lean, Agile, & value driven approaches, transitioning from traditional monolithic system design and development to shared business services and capabilities,” the agency said in a performance work statement. The AEA task order will support the Federal Acquisition Service, the GSA headquarters, the Office of Governmentwide Policy and the Public Building Service. The contract is expected to have a one-year base period and four one-year option periods. The COMET program will also have a separate blanket purchase agreement. 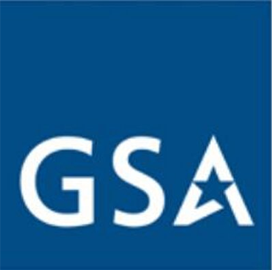 GSA is reviewing vendor responses to a recent market research effort for the multi-award contract.